Genres of films - do they serve a purpose other than giving the marketing team a starting point? 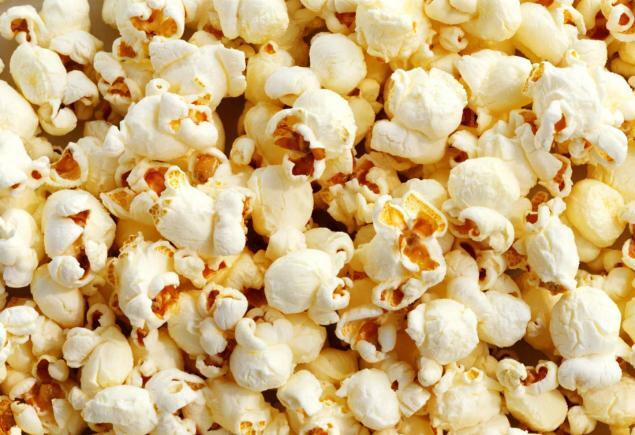 Do you need to know what genre a film is before you go see it? If so, what do you do with a film that defies categorisation? A film that crosses so many boundaries as to be best labelled 'film'. A film such as Elle. If you can trust the French to do anything, it's not give a fig for convention and just do what they hell they want. Hollywood could learn a thing or two. Elle, you see, is a crime revenge thriller comedy drama. Or, in old money, a damn good film - good story, great performances, laughs, leap-out-of-your-seat scares and an ambiguous ending for discussions on the way home. Why put a label on that, eh? Starting with the actual attack, Elle follows Michèle as she deals with the violent assault in her home. As well as trying to find the killer, she has a troubled past coming back to haunt her and a mother living a more salacious life then she is. Then there's the affair she's having, her ex-husband's new girlfriend and employees whose out-of-hours projects are questionable at best. Basically, this has got the lot. At the centre of it all is Oscar-nominated Isabelle Huppert, giving the role a sumptuous mix of cold-steel and humorous fragility. Totally worth the award nomination, Huppert carries the film almost singlehandedly. Yes, there's a fine supporting cast, but this is totally her film. Word is, Hollywood wanted a big 'name' for the part - but do that and this is a very, very different film and not in a good way. It's Huppert's believability that is at the heart of Elle. It has it's WTF moments, but you buy into the central performance so completely that there's nothing the film can throw at you that will push you away. 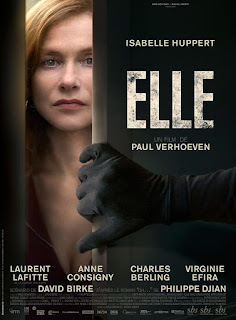 Directed with a surprisingly subtle hand by Paul Verhoeven, Elle looks beautiful and quintessentially French. Again, something you'd lose by producing this in Hollywood. Elle is a captivating film, blending comedy and tragedy with ease and putting you on the edge of your seat for good measure. The fact it's not fitting snugly into a category is a good thing. The fact this is in French, and is a very French film, is a good thing. You may have questions about the ending, you may feel unsettled by some of the attack scenes, but these are also good things. Elle is an intelligent, grown-up film dealing with grown-up stuff but handled with maturity. It's not for everyone, sure, but that'll do for me. 'If you can trust the French to do anything, it's not give a fig for convention and just do what they hell they want'...oh and bend over backwards to allow the Germans to bugger them silly...you forgot that. oh and PS...you needa proof reader 'fine'...not 'find'. Otherwise, again, you have made me want to see a film. If it is 'Lost in Translation' I won't be happy.